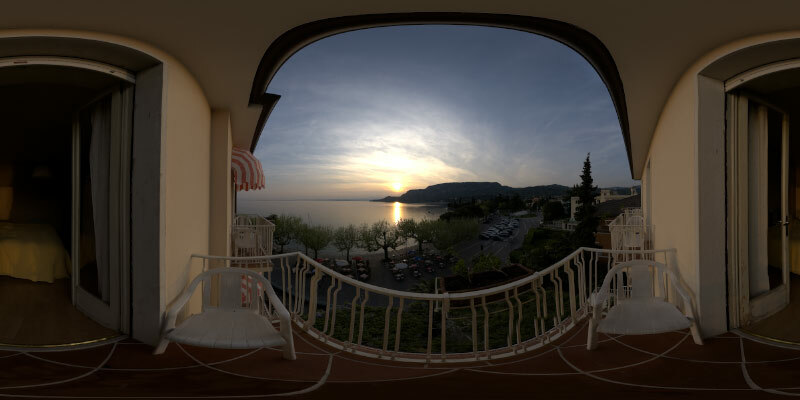 16th 360 degree HDRI Panorama release. High resolution for background and small one for lighting cg scenes. Keep on posting man. Two thumbs up! this is great work, keep them coming. however i downloaded this one and the file was corrupted. any ideas? I want to thank you for your work.All I can say is that your work and effort is fantastic,you help us like no one else. I checked the download an it should work without any problem…maybe you try a different internet connection.. Same problem with shaun. Corrupted file (unexpected end of archive). Tried to download 3 times and tried to extract with 7-zip and winrar. No luck. Also this isn’t the only corrupted archive downloaded from openfootage.net. I checked the two downloads again and cannot find any problem. In three different countries the files download an unpack without any error so I can only say that the failure must be at your connection. openfootage is what i need to do experiment with my model on those open HDRI’s..
fantastic,, and thanks for all that’s realy helpful to me..
you’re incredible, life saving as well. quality products really what every graphic designer needs.